Hot Chocolate, Swiss Style Cocoa Mix 12/2lb Case. Hot Chocolate Vending Mix - No grinding, steaming or frothing required. Hot water soluble. Formulated to be dispensed from a commercial dispensing machine. 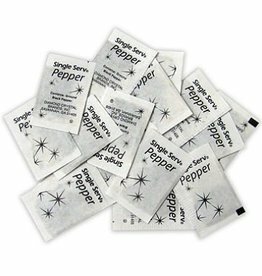 Each bag will provide about 36 cup servings. 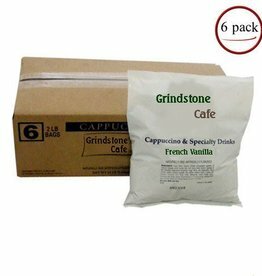 French Vanilla Cappuccino 2 pound Bag. French Vanilla flavored cappuccino mix. Premium quality, gourmet selection cappuccino in large 2lb economy packages. 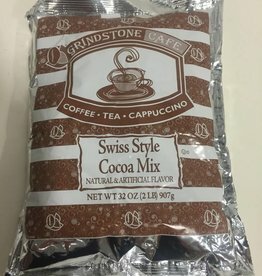 Swiss Style Cocoa Mix 2-pound Bag. Hot Chocolate Vending Mix - No grinding, steaming or frothing required. Hot water soluble. 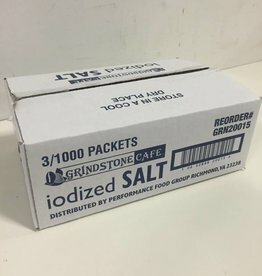 Formulated to be dispensed from a commercial dispensing machine. 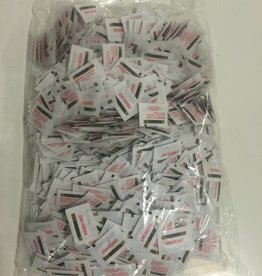 Each bag will provide about 36 cup servings.